The property market in South Africa at the moment is a cutthroat one. 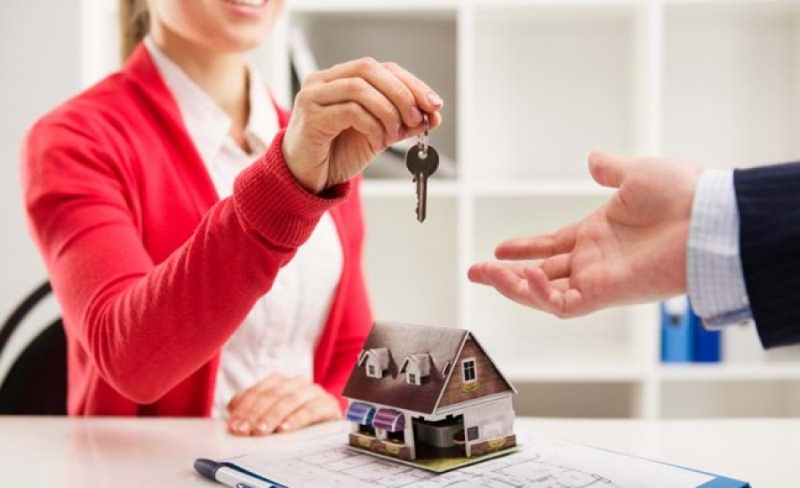 Rental properties are in short supply, while the demand for homes is ever increasing as people struggle to raise the appropriate home loan to buy a property. This demand often leaves potential tenants arriving at a rental property only to find they are competing with 15 others, all applying for the same property to rent. While this creates a difficult situation for potential tenants, landlords are forced to filter several applications trying to figure out who the “best” tenant might be. Meyer was forced into the challenging task of working out who to rent the apartment to. The pitfalls of renting don’t stop with the application process. Often potential tenants are required to pay an upfront rental deposit, of 1 or 2 month’s rental to secure the property. This leads to severe cash-flow problems for the tenant as they most likely paid a similar deposit on their existing rental property, which their current landlord will most likely only release 7-14 days after they have vacated the current premises. Pre-approval and checking of Tenants before ever applying. This way landlords and agents not only get the best possible tenants but also cut down on the time taken to run all the necessary checks that usually occur after they receive an application. An A-Z process on-behalf of the tenant and landlord. Supported by a stringent due diligence process, each tenant is screened for credit worthiness and their monthly affordability, ensuring that their commitment to landlord can be kept and maintained for the duration of the lease agreement. All legal eviction costs are covered, should one need to evict the tenant. A Credit Line is available to raise finance for the required rental deposit and relocation costs for the tenant. A comprehensive, fully compliant lease agreement is made available, underwritten by a trusted Rental Guarantee Company. We’ve taken on board the best market leaders as partners to revolutionise the world of modern day property rental says Meyer. The leading peer-to-peer marketplace in South-Africa, backed by Barclays Africa, made available access to a credit line of R100 million to provide tenants with transparent and affordable finance, with personalised interest rates matching their affordability. The finance offered includes up to two months upfront deposit and the first month’s rent instalment as well as relocation costs. A rental guarantee company with more than 12 years track record will underwrite and guarantee the landlord’s rental income for up to 3 months through the rental guarantee component, before the tenant takes occupation. This revolutionary service offering relieves both the tenant and landlord of their financial, administrative and practical concerns in a way that simply isn’t offered by the current market. There is always an ambition to buy one’s own home and we assist to realise this. Many tenants rent with the dream to buy their own home at a later stage, either once they have raised enough money for a deposit or they simply need time to improve their affordability or credit score. As an additional value-added service, aspiring home buyers subscribing to the offering will also be supported to prepare themselves to buy their own home in the future. “Rent2Buy is essentially buying a property by renting it first,” Meyer says. “We work with the seller and the potential buyer, helping both to achieve their goal.